New User? Sign up Sign up? Existing User? Log in Log in? Unable to choose your favorite pair? The recognisable pattern running along the edges of the design is what gives the brogues their name. The rows of holes and perforations which follow the shape of the shoe create a piece of footwear that can be worn for both smart and casual situations. Our premium Italian smooth leather is sourced from the most reputable Italian tanneries. This full grain leather has a smooth surface, which is dense, lightweight, abrasion resistant and ultra-durable. Rather than wearing out, it develops a patina during its useful lifetime. Our delicate and beautiful suede is sourced from the finest Mexican tanneries. This fibrous leather is supple, pliable and has a luxurious finish to it. The durability and strength of the material is enhanced with a sturdy lining. 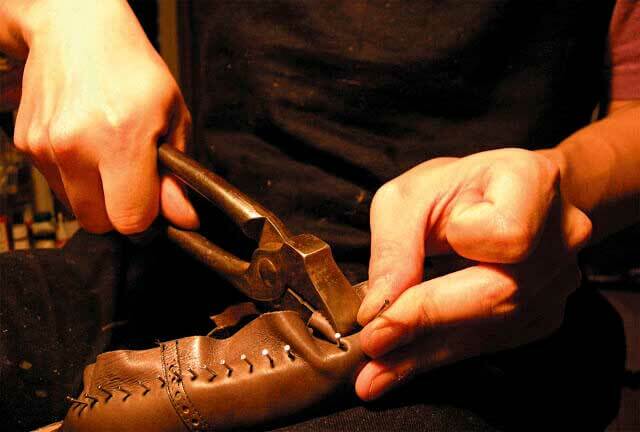 The soles used for this shoe are fine Argentine leather soles, considered the best among sturdy leather soles. The double layered leather provides wear resistance and durability. These soles take the shape of your feet contours with use, providing the utmost comfort. Leather soles add elegance and complete the look of your premium shoe. All our products are expertfully handcrafted to Italian standards in our workshop by passionate craftsmen trained in traditional Italian artisanal techniques. 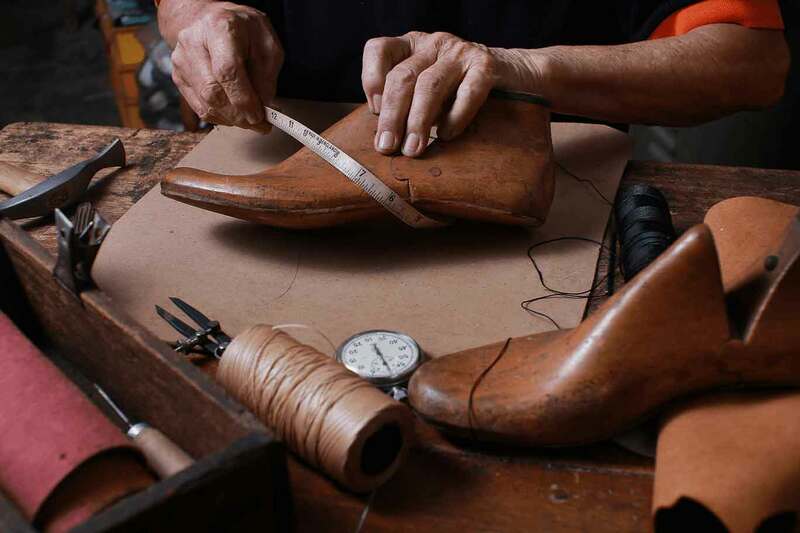 Each shoe is unique in its own right and is imbued with the passion, personality and soul of the craftsman shaping your chosen pair. 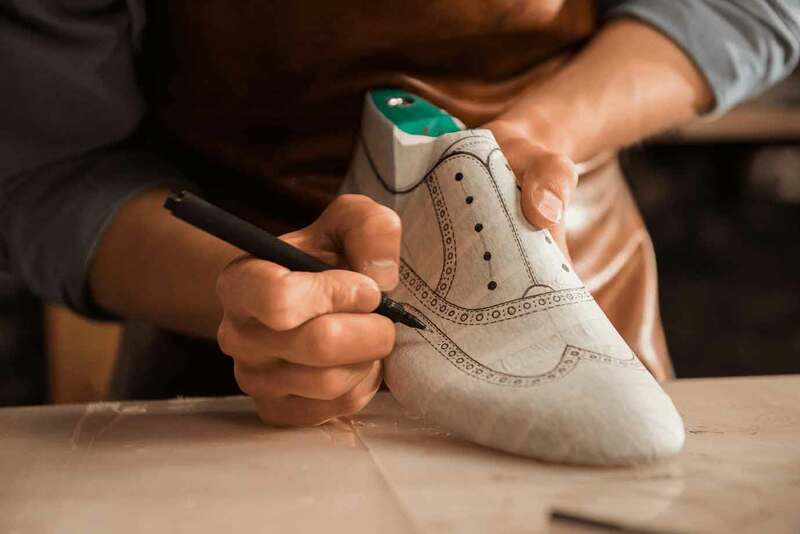 The crafting of this shoe follows Italian traditional techniques involving 50 making steps through its journey before it reaches your door. The model used for this shoe features a classic yet elegant round toe with a sleek and modern toe box that tapers smoothly from the instep. The toe is soft, rounded yet quite roomy with the edges also taking a softly rounded shape. The models are carefully designed to provide comfortable arch support and tested on more than 50,000 feet for an ideal Indian fit. We offer you 2 widths in 15 different sizes to allow for the most comfortable shoe wearing experience. 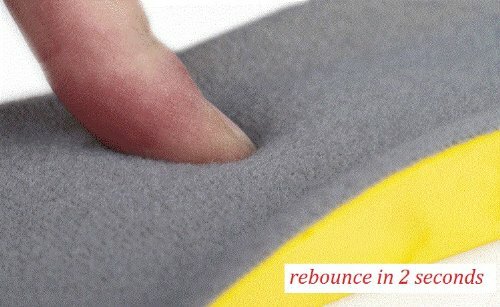 Each of our shoes is embedded with highly elastic and comfortable cushion, not just under your foot but under every shoe surface to provide an unparalleled 360 degree comfort. Step into your world of soft cushiony comfort, not seen in any dress shoes. The shoes will be delivered through our reputed delivery partners FedEx or DHL depending on your location within 14 days from your date of order. In case of any manufacturing defects, returns will be accepted within 15 days of receiving the product with original packaging. You can choose whether to remake the product for your requirements or obtain store credit for purchasing a different shoe. Get personal fit & size exact matching for every style. It is fast, and the best, there is no measuring! WHAT BRAND ARE YOUR BEST-FITTING SHOES? WHAT KIND OF SHOES ARE THESE? HOW IS THE TOE AREA SHAPED? WHAT IS THE CURRENT SIZE THAT FITS YOU BEST IN UK SIZE? DOES THIS PAIR FIT YOU PERFECTLY WITH NO ISSUES WHATSOEVER? WHAT LEVEL OF PAIN DO YOU FEEL? HOW SOON DOES THE PAIN SET IN ONCE YOU PUT ON THE SHOES?